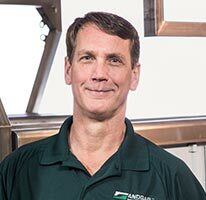 Craftsmanship and Trustworthiness: It’s why architects, general contractors and building suppliers team up with Andgar’s Commercial Contracting Division. 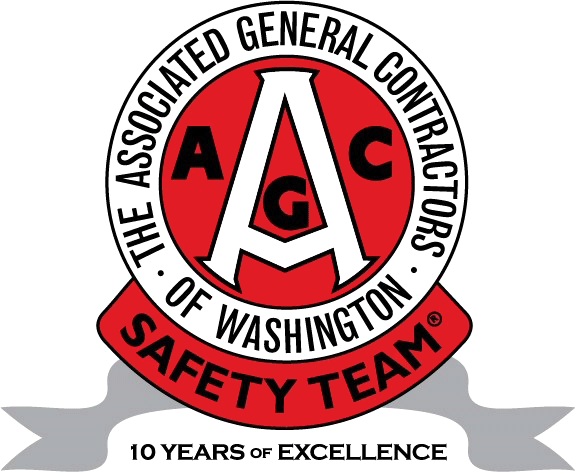 They know our decades of experience and record of safety has brought value to their construction projects up and down Puget Sound’s I-5 corridor. 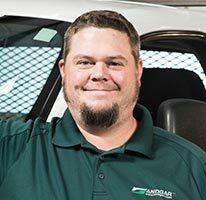 Whether it’s the HVAC and plumbing experts on our mechanical contracting team or the specialists from our architectural metals team installing wall and roof cladding systems, our partners count on our reputation for reliability and know we stand behind our word.